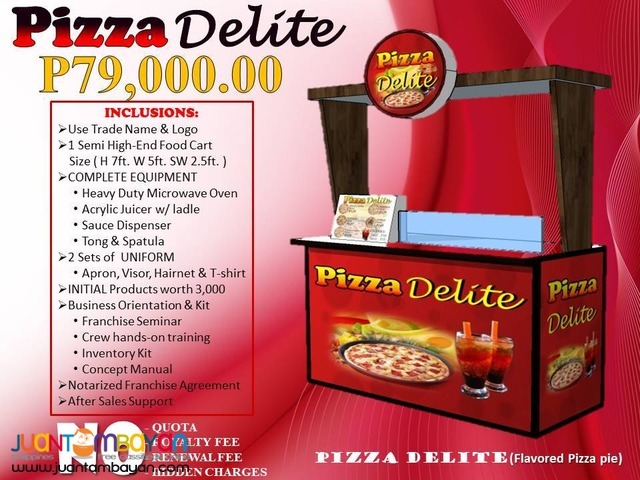 Home Services Business Franchising Pizza Delite Food Cart Franchise P99,000 Only! 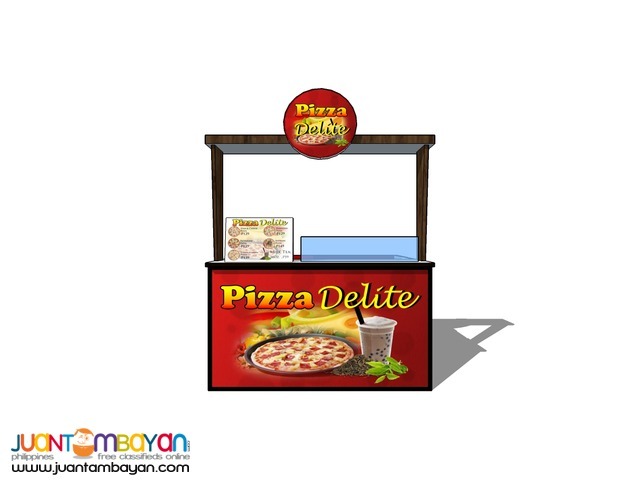 Pizza is an oven-baked flat bread typically topped with tomato sauce and cheese. 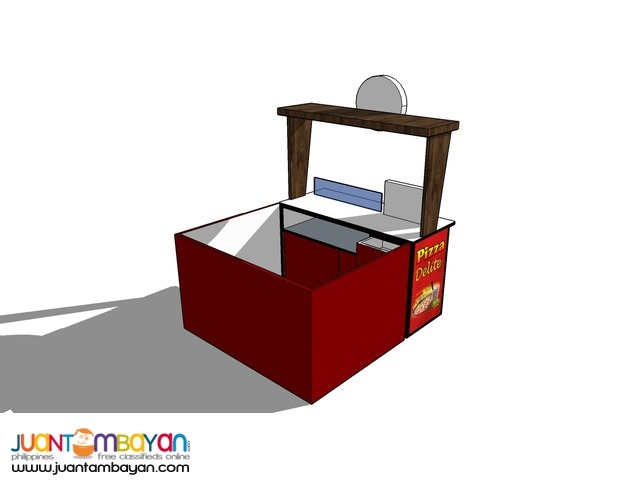 Baked in an oven, it is commonly supplemented with a selection of meats, vegetables and condiments. 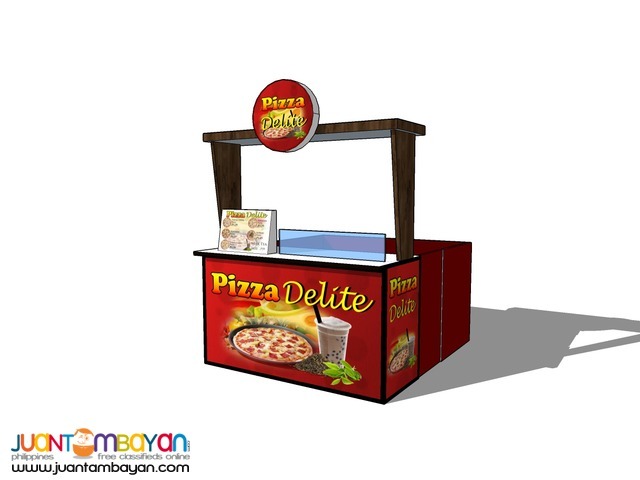 The modern pizza was invented in Naples, Italy, and the dish and its variants have since become popular in many parts of the world. In 2009, upon Italy's request, Neapolitan pizza was safeguarded in the European Union as traditional Specialty Guaranteed dish. 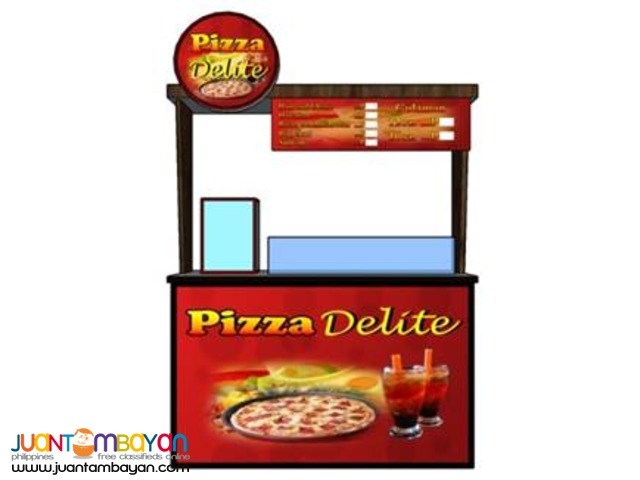 In our country, pizza is very popular and one of filipino's favorite alternative food. 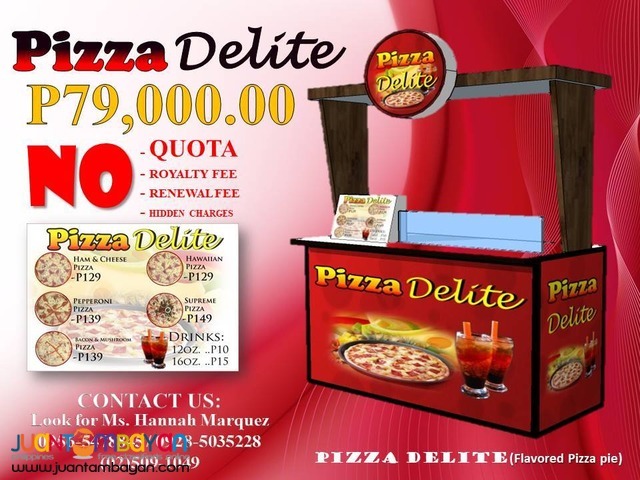 So we came up we Pizza Delite Food Cart, very affordable pizza yet craving taste of an italian dish.